Good day Gents! Heading into the weekend and ready to look good that special lady? Maybe no special lady yet but you still have to look fresh & clean for the club scene or maybe a dinner with friends where that girl you’ve been eyeing for awhile is going to be there & you need to come up with a look that is going to make her do a double take? No prob as I’ve got you covered no doubt. 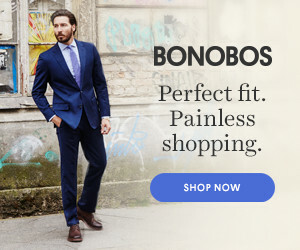 Guys, get your fall fashion look right here! Thoughts? For me I will definitely look at getting the Senato penny loafers at a minimum as those look really nice, comfortable and they received favorable ratings! Although the J.Lindeberg zip jacket is next on my list for sure.